Liv & Co. Sign Up Form! 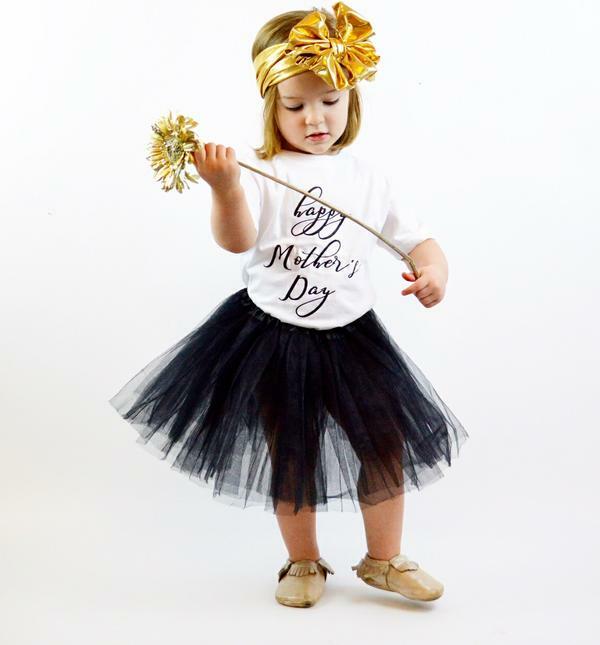 The most unique, handmade collection of children's clothing and accessories await you at Liv & Co. Sign up below to receive occasional emails regarding our new item releases, sales, and giveaways! Message us on Facebook after you've confirmed your email for an exclusive 20% off code!